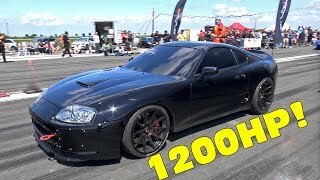 1400HP Toyota Supra Turbo - 1/2 Mile 0-322 KM/H ACCELERATION! 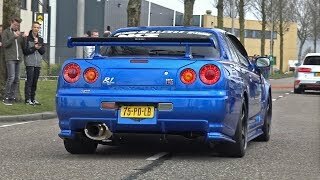 Toyota Supra Mk4 2JZ Crazy Anti-Lag Sounds! 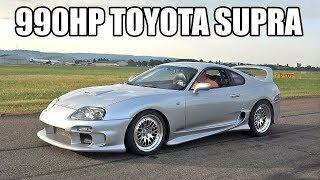 Toyota Supra Turbo - Revs, Flames, Acceleration! 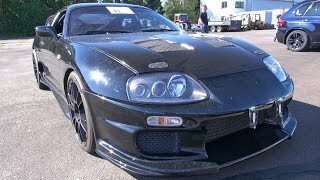 1200HP TOYOTA SUPRA - INSANE ACCELERATIONS!